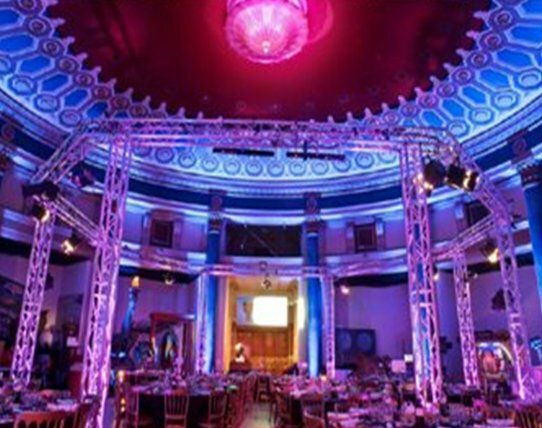 Corporate Events UK Ltd have spent a great deal of time checking the following venues for facilities and as such are proud to recommend the following venues, which we believe to be possibly the best venues around. Because we already enjoy a working relationship with them, you the Customer, can rest assured that the service afforded by these venues, is second to none. 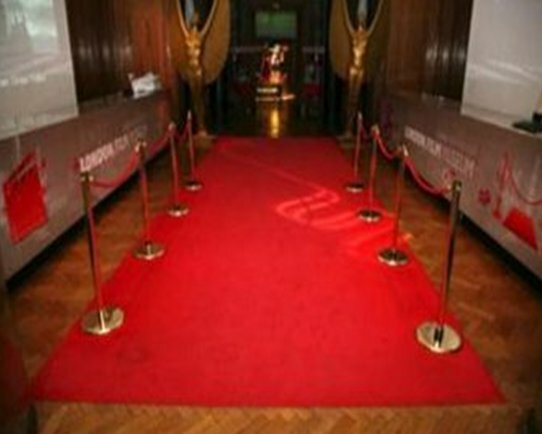 Be sure to mention Corporate Events UK Ltd when talking to them. Why not become a recommended venue? If you have a venue that you believe would benefit our customers then please contact us. Our beautiful Grade II listed gallery space housing high net worth movies memorabilia creates an amazing setting for evening receptions, networking events and sit down dinners. This beautiful room has one of the finest views of London and Big Ben. Is commonly used for conferences, receptions, exhibitions and also in conjunction with the Debating Chamber for catering and after speech sessions. Riverside 1 is also interlinked with Riverside 2 and Riverside 3 for superb multifunction events. 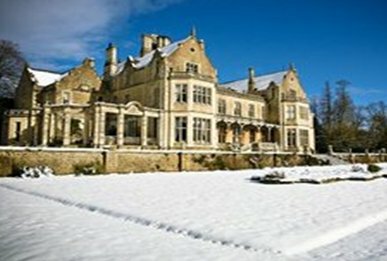 Our unique venue was part of the former Great Western Railway mainline from Birmingham to Cheltenham. It lies approx 25 minutes from Cheltenham and 70 minutes from Bristol. 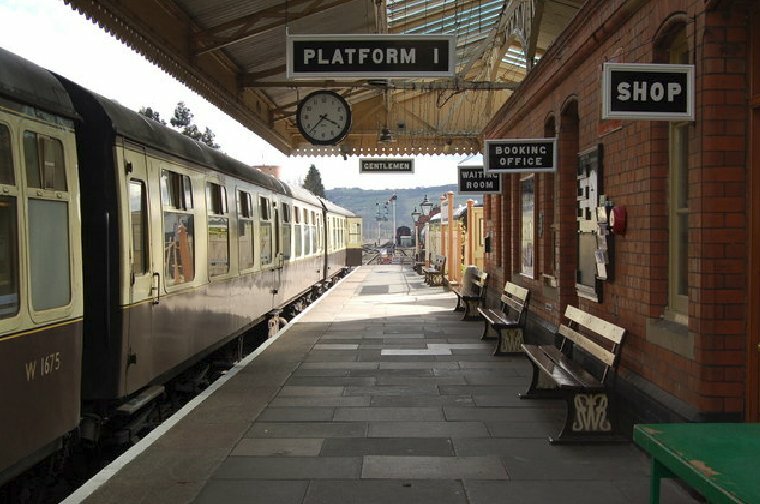 We offer a 20 mile round trip between Toddington station and Cheltenham Racecourse, with wonderful views of the sleepy hamlets, and picturesque Cotswold countryside. Adjacent to the Railway, visitors can enjoy Clay Shooting, Helicopter Sightseeing and Archery. The venue also features a conference tea room - ideal for meetings. Lunch can be served buffet-style on the private train carriages or in the restaurant itself. All food is locally sourced, freshly prepared and cooked by our chefs. The South Wests Fairytale Wedding Venue. Orchardleigh estate is the perfect country retreat offering 500 acres of unspoilt countryside. 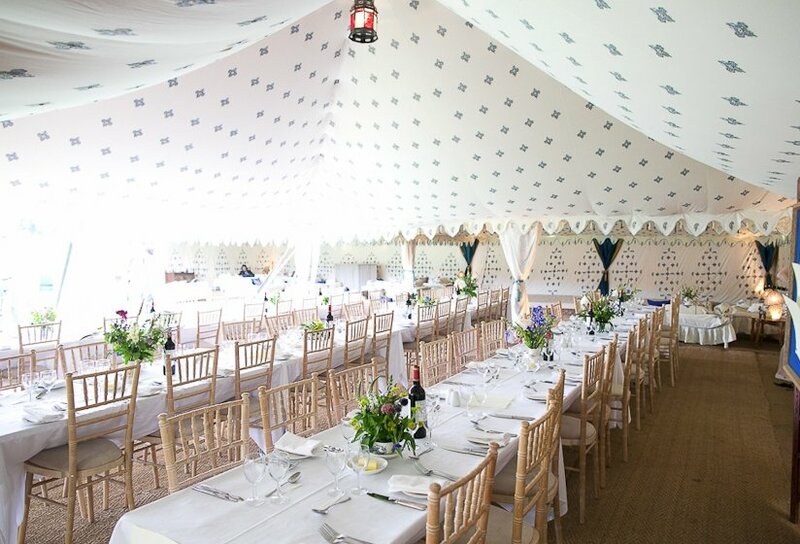 This beautiful venue benefits from its own golf course, air strip, boating lake and even its own helipad. 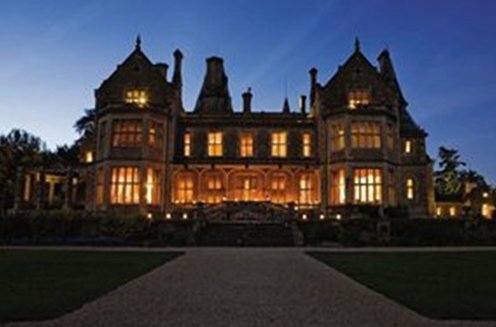 With the Orchardleigh Estate having the large grounds that It has you can guarantee that you will have exclusive use. Providing conference facilities for up to 600 delegates, you can ensure that you will get all you need in one location. Our venue is widely acknowledged as one of the best shooting grounds in the area! This very attractive venue offers a total escape from the city. 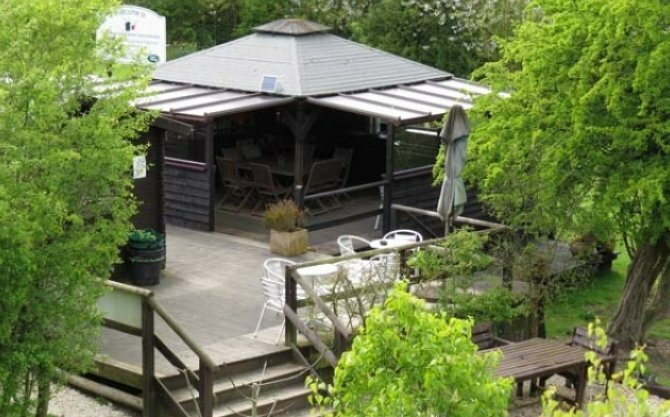 It features a well kept landscaped shooting ground, a traditional timber Shooting Lodge complete with a large decking area and Gazebo for the long summer afternoons. For a cold winter days you can warm up by our Log Fire. 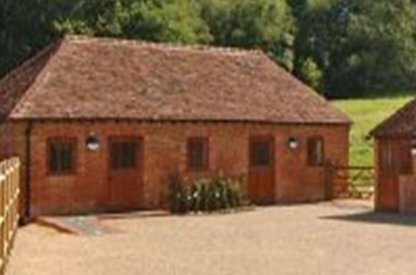 The landscape at College Farm offers a fantastic terrain for sporting Clay Shooting, situated within a valley surrounded by open fields with mature hedgerows. Catering can be provided in the form of our popular all year round BBQ, cooked by our Chef using the best local produce. The estate is approx 30 minutes drive from central London and easily accessible from Junction 2 of the M40. 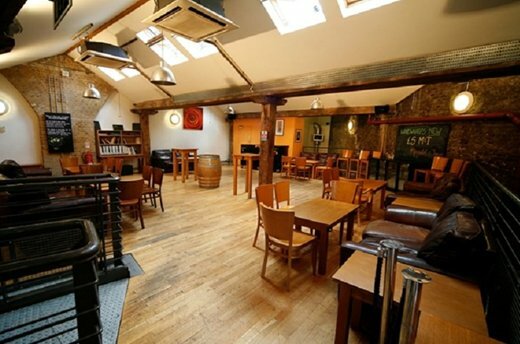 It is a small and friendly venue where you will get the personal experience you truly deserve. Exciting activities can be offered and the estate boasts a spa, perfect for some pampering and relaxation during your event! In the summer months we offer a fabulous BBQ in the court yard, all the food is locally sourced, freshly prepared and cooked by our Chef. So what's so special about Wine Wharf? Well for a start there's our position. Situated next to Borough Market, close to the City and South Bank, we're two minutes walk from London Bridge station, so finding us is never a problem. The estate is approx 35 minutes drive from central London and easily accessible from Junction 2 of the M40. Here we can offer an exceptional range of exciting activities and exclusive use of our two mile 4 x 4 course. The venue features a rustic Shooting Lodge which is ideal for meetings, farmhouse style lunches or entertaining guests after a day of activity. In the summer months we offer a fabulous BBQ under the summerhouse, all the food is locally sourced, freshly prepared and cooked by our Chef.